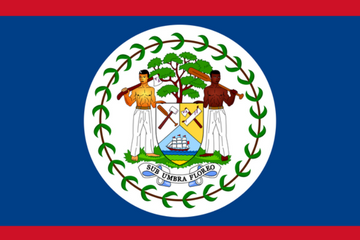 to address higher education needs in Belize. research opportunities that were otherwise unavailable. impactful roles as principals, superintendents and members of the Ministry of Education (MOE).